The Golden State Warriors defeated the San Antonio Spurs on Sunday to tie the record for most wins in an NBA season, setting up a chance to break it at home. 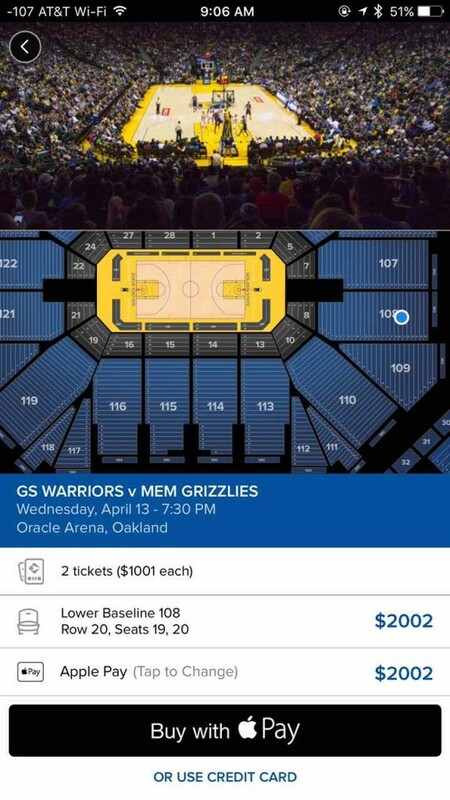 If you're in Oakland on Wednesday, it's a chance to see history as the team takes on the Memphis Grizzlies at Oracle Arena. However, if you want to be in the arena, it's going to cost you. 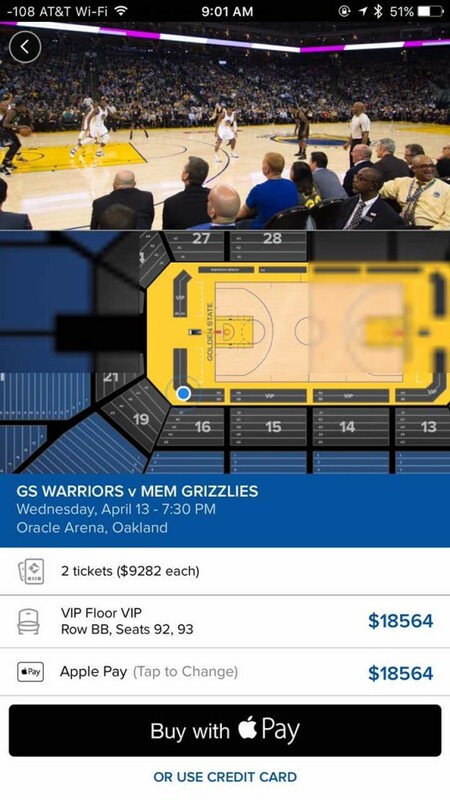 Our friends at Gametime, an app that allows you to buy tickets right on your smartphone, show just how much. 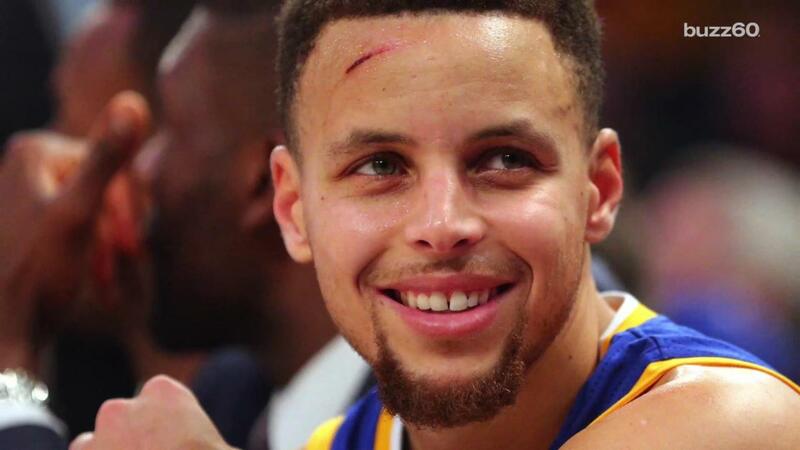 If you want to go the Jack Nicholson route and be able to reach out and touch Steph Curry, you better have won a big FanDuel contest. The tickets for "VIP Floor" seats are going for $9,282 as of Monday morning. And you have to buy two. Too much? Well, let's move back a bit and go baseline a bit further up. These are still very good seats and only go for (cough) $1,001 each. 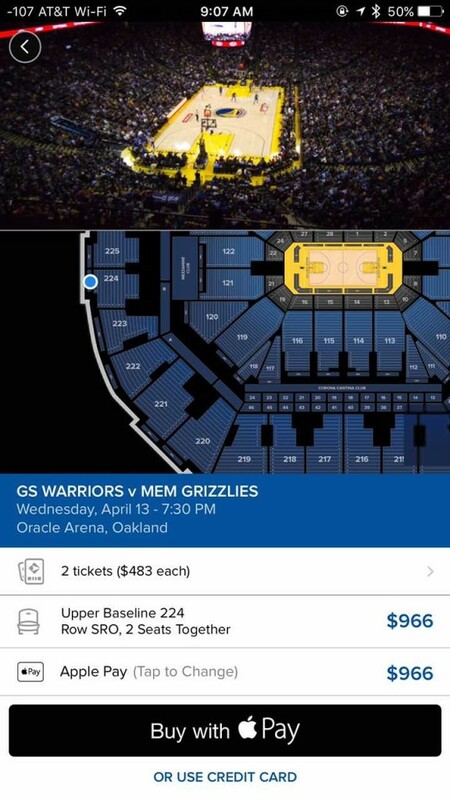 If you're willing to go nosebleeds – I mean, "upper baseline" – the prices are down below $500. I've never taken in a game at Oracle Arena, but these seats don't look that bad. Oh wait, there is no seat. This is standing room for $483. If you'd rather save a bit of money, playoff tickets next weekend are a bit more reasonable. You can get in those curtside seats for just $3,427 as of Monday. For Utah? What a bargain.